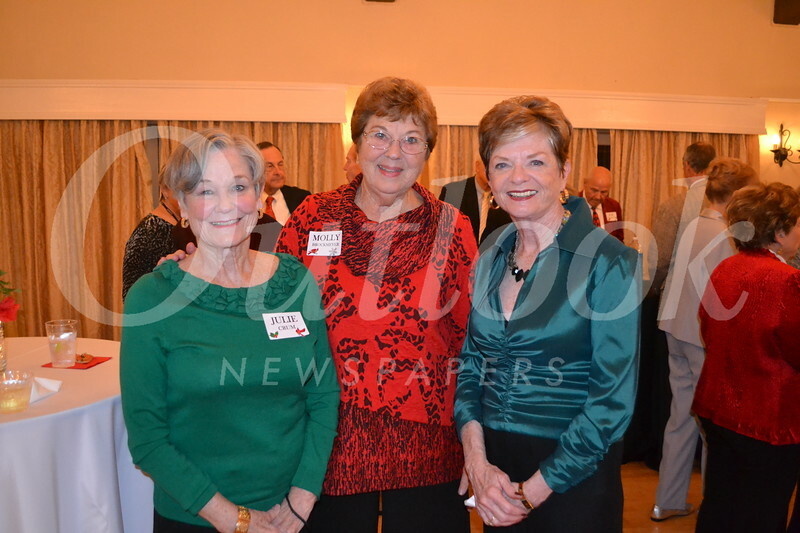 The Assistance League of Flintridge Winter Party took place last Sunday at the Thursday Club. The ALFie Singers, directed by Nancy Abbott, performed and were followed by a magician, who performed his magic up close. He was at the party last year and was back again by popular demand, provided as a gift from one of the ALF members. Irene Christensen was chair of the event.